Lines that linger, make you question and scare you just enough. Chalk lines, sweet single track and white powder beckon for worship...and I oblige. Just a quick ride after work. 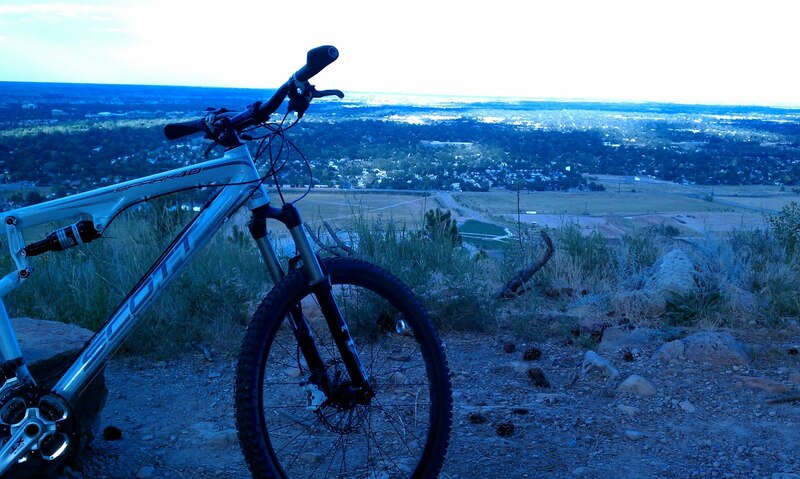 Maxwell Trail above CSU's football stadium. Fort Collins in the background.